Personal Best Times of all current members who have a recorded time in any competitive event in the last 12 Months. Forth Valley Junior League Times - FVJL is a graded team event aimed at introducing new swimmers to competitive swimming. There are too fast & penalty times for each event. 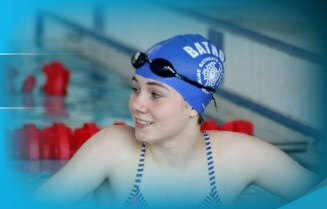 Compare your times to the top 10 swimmers representing Bathgate since 1999.